Everything you need to mount most small sized cameras to robot, flying or rolling! 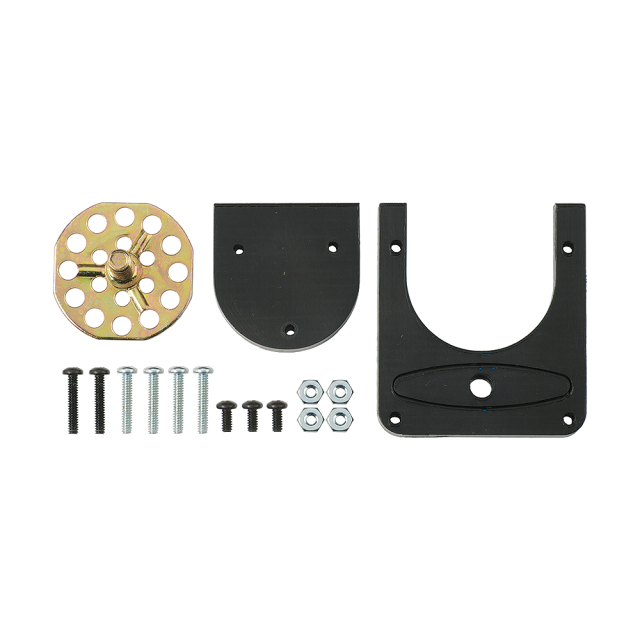 Incorporates industry standard 1/4" x 20 stud mount capability. Fully adjustable mounting angle for your camera's view/perspective. First person navigation of flying quadcopter. Precision cut from 1/4" Delrin. Dimensions: 2" x 2" x .25" thick. Operating temp range: 32 to +150 °F (0 to +66 °C).